Next door to The College at Brockport, Brockport Crossings offers apartments and townhomes only minutes from the Village of Brockport. Whether you drive or rely on RTS for public transportation, Brockport Crossings provides convenient access to the necessities of daily life. Shop for groceries at Wegmans, Walmart, and ALDI or jog the picturesque canal path for a workout. Commuting isn’t a problem at Brockport Crossings. With the perfect location next door to The College at Brockport campus, Drake Memorial Library is only steps from our apartments and townhomes. Whether you spend your days at The College at Brockport or you commute to any of several nearby employers, Brockport Crossings has something for you. 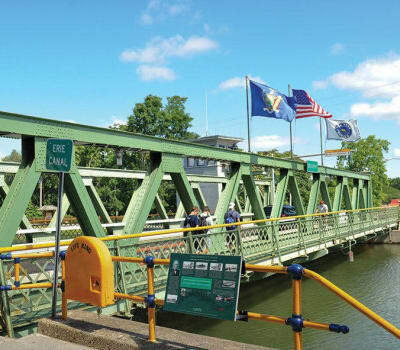 Your new apartment is close to Route 19 and Route 31 to offer you convenient access to the village of Brockport and the surrounding communities of Spencerport and Holley. Enjoy the fresh air at Corbett Park or learn to golf at Arrowhead Golf Course. Head for the canal and a tasty beverage at Stoneyard Brewing Company or stay on Main Street for a cheesy slice at Main Street Pizza and a latte from Java Junction. Learn more about the conveniences our location can offer you. 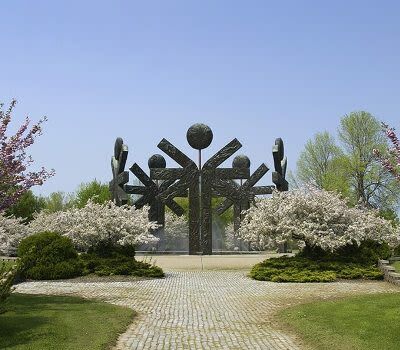 Contact Brockport Crossings to schedule a personalized tour. 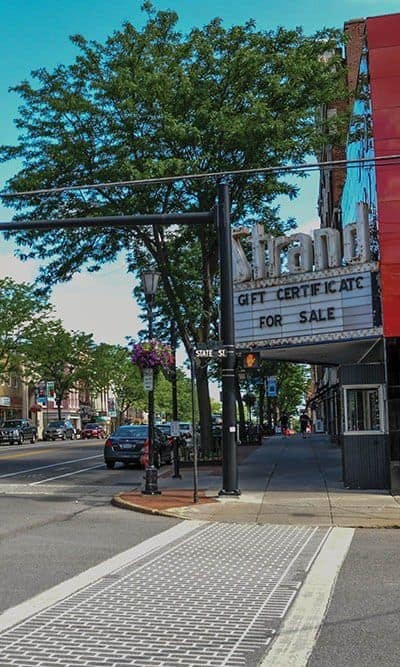 Catch a Movie at Brockport Strand Theater - The Second-oldest Motion Picture Venue in the Country!